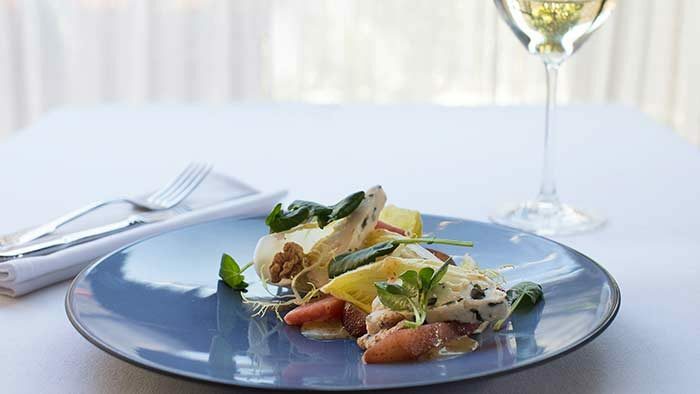 Let us take the strain while you enjoy a relaxed Sunday Lunch with the family at Bresson. We open from 12:30pm on Sundays. Our Sunday lunch menu includes the chef’s Sunday roast and a special Children’s menu so the whole family are catered for. 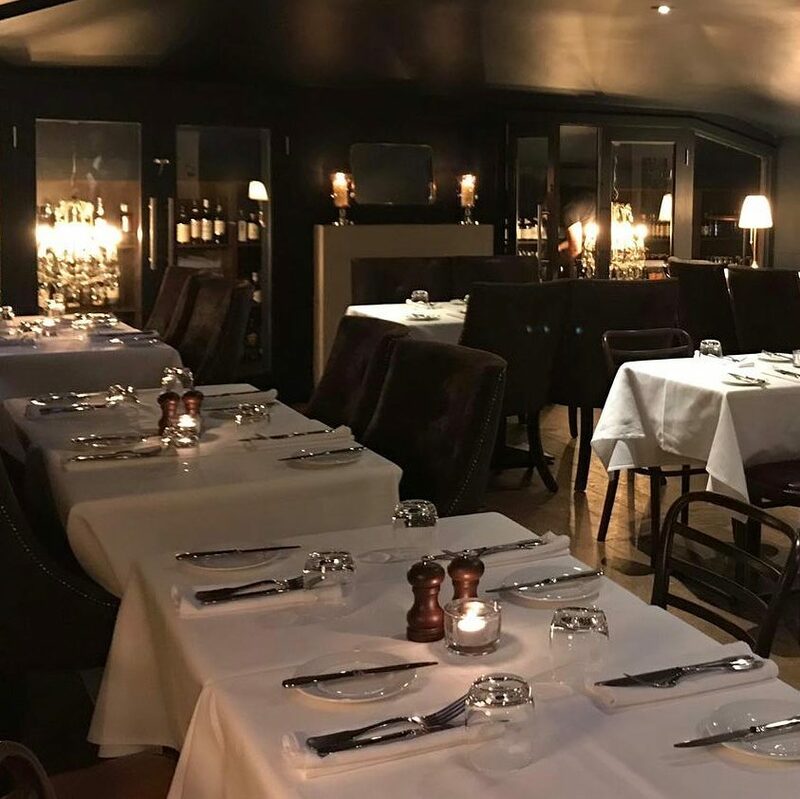 If you have a special event up-coming and are looking for a space for 15 to 35 people; our upstairs dining room is available for larger family celebrations on Sundays too. It is very well appointed with its own on-floor cloakroom and bar.